Biceps tendonitis occurs when the main tendon that attaches the top of the biceps muscle to the shoulder becomes inflamed. This is the biceps’ long head tendon; it is strong and cord-like. Those afflicted with biceps tendonitis should receive prompt treatment to alleviate any discomfort or pain associated with this condition. 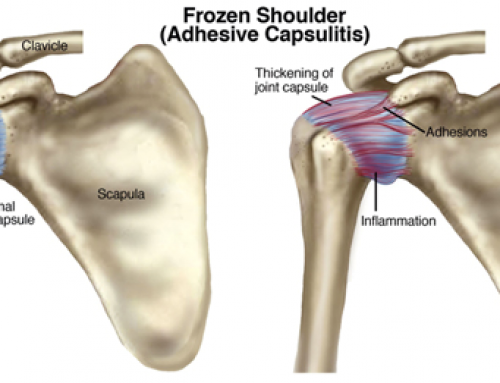 Inflammatory diseases such as rheumatoid arthritis and psoriatic arthritis, which may inflame shoulder joint lining. Now that we know what biceps tendonitis is, it is important to discuss why some suffer with this issue as well as the associated symptoms and recommended treatments. What Causes Biceps Tendonitis ? In many instances, simple repetitive movements that accompany a lifetime of normal activities bring about this issue. However, overuse and repeated motions can worsen this condition. Some physical professions and standard chores can aggravate the tendon. Those involved in sports on a long-term basis are also at risk to develop biceps tendonitis. Certain sporting activities that require overhead motions, including swimming, tennis, and baseball can exacerbate this issue. Other conditions impacted by repetitive overhead motions include osteoarthritis, rotator cuff tears, and chronic shoulder instability. These very often work hand in hand with biceps tendonitis and may cause additional pain and discomfort. If you experience any of these symptoms, see a doctor for a diagnosis and proactive treatment plan that may relieve associated pain and discomfort. Some physical professions and standard chores can aggravate the tendon. 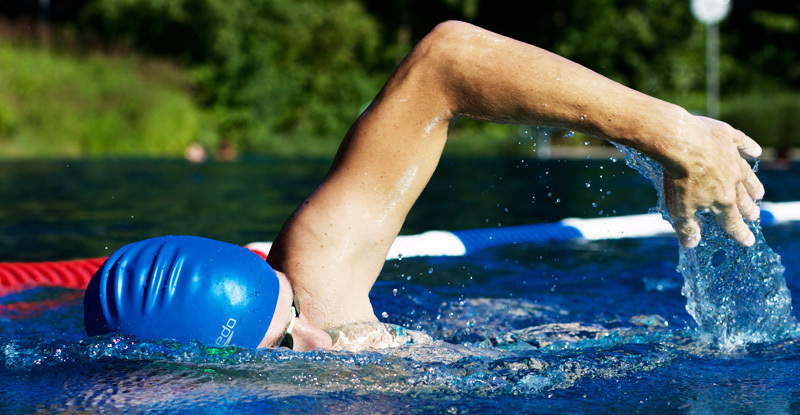 Those involved in sports on a long-term basis are also at risk to develop biceps tendonitis . Certain sporting activities that require overhead motions, including swimming, tennis, and baseball can exacerbate this issue. Other conditions impacted by repetitive overhead motions include osteoarthritis, rotator cuff tears, and chronic should instability. These very often work hand in hand with biceps tendonitis and may cause additional pain and discomfort. Physical Therapy Treatments for Biceps Tendonitis? PT treatments for bicep tendonitits can include a number of different approaches, from strengthening exercises to manipulation therapy, to pain management. It is important to contact a physical therapist with experience in treating biceps tendinitis and related conditions. At Capital Area Physical Therapy, we are committed to providing the latest treatments and techniques available for patients. We actively and consistently work to provide our patients with the highest standards in physical therapy care. Our PT clinics are located in Queensbury and Saratoga Springs NY, serving the Warren, Washington, Saratoga County regions.